Rupert Pupkin Speaks: Favorite Film Discoveries of 2013 - Robert Ham ""
Robert Ham tends to write about music and musicians for both online and print publications, but sometimes gets to write about movies as well. You can find his work in The Daily, Village Voice, Alternative Press, Spinner, Willamette Week, The Oregonian, and Network Awesome. Follow the man on Twitter at @bob_ham. Also, he lives in Portland. But please don't hold that against him or ask his opinion of Portlandia. 2013 was an auspicious year for me in many ways, but for the film geek in me, it was especially exciting as it marked the time when I finally splurged on a Blu-ray player and an HDTV for the apartment. What followed was another splurge: picking up as many movies on Blu that I could afford. And when Criterion and Barnes & Noble pulled their 50% off tricks, I was pushing my poor bank account to the limit. That said, a lot of the films you're going to see on my list this year came from this splurge-eriffic attitude, including this bona fide classic from the Archers. Justifiably praised by Martin Scorsese and Isaac Mizrahi alike, the film is nothing less than perfect, and as brilliant an exploration of the feverish, temperamental creative spirit of artists. 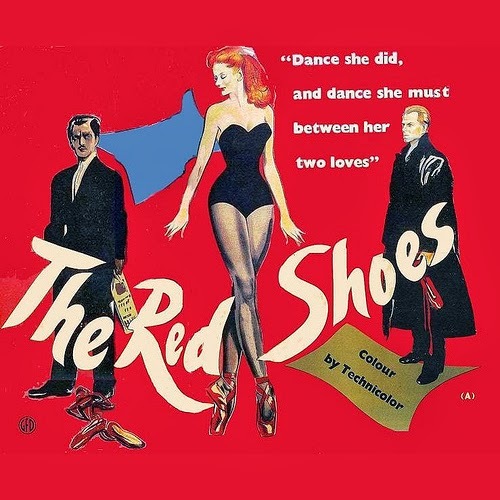 And my goodness, the wonder that is the big Red Shoes dance sequence...a stunning dialog free stretch that crackles with energy both in the movement of the characters on screen and the rapid fire editing that leaves you breathless by the end. I'll never understand why Schrader's name doesn't come up more frequently in discussions of great American directors, especially with regard to his work early on in his film career. If you need an example, look no further than this, his first film at the helm. 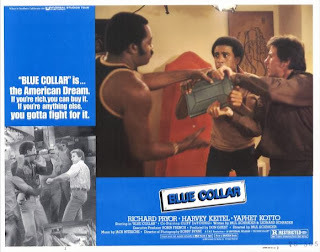 A passionate and devastating study of working class men in Detroit, struggling with their consciences as they try to make ends meet through means both legal and illegal. It's perhaps most notable for a rare dramatic turn by erstwhile standup comic Richard Pryor (who, it must be said, is brilliant in his role), but plenty of credit is due to the work of his cohorts in this film, particularly Yaphet Kotto who exhibits oodles of charm and a vicious dark side. Schrader may not work with the same visual flair as his frequent collaborator Martin Scorsese, but he provides this film with a strong moral compass and one hell of a backbone. 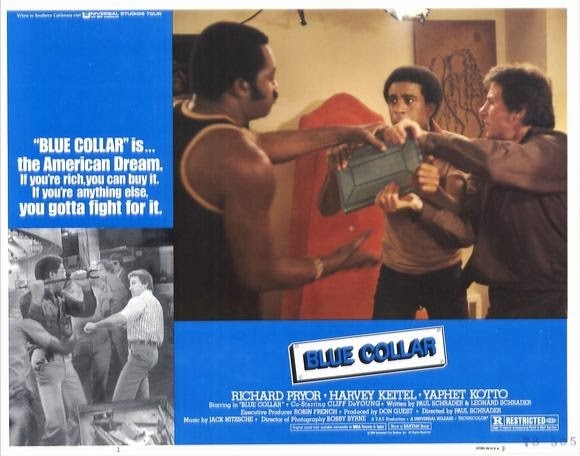 A must-see for anyone affected by our ongoing recession. In the interest of disclosure, this is my second attempt to watch this film, and the first time I got all the way through it. 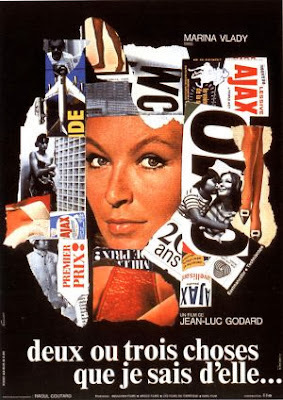 My initial viewing left me scratching my head and unable to keep up with Godard's ideas. That's rather the way it is with most of his films for me. But reading up on his methods - especially fitting all the female actors with small earpieces and asking them questions that would force them to break from the action to address the camera with their answers - and reveling in how he was willing to weave political commentary into his colorful dismantling of cinematic mores allowed me to not only finish the film but absolutely adore it as well. 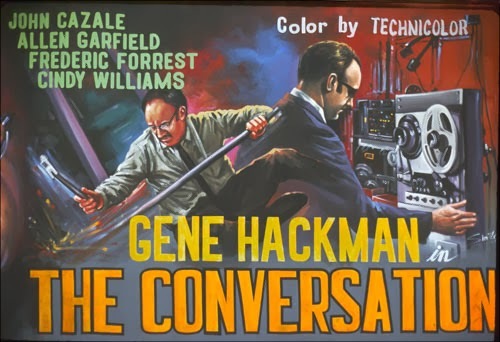 My intention was to make sure I saw the original before I caught the Spike Lee remake. After watching this, though...I'm not sure I could put myself through that storyline again. That isn't to say I hated it. Far from it. This has deserved all the cult classic attention that it has gotten since it finally made its way Stateside. As tough as it was swallow, I'm ready to watch anything else Park puts his hands on, including his first toe dip into the world of the U.S. market Stoker. It also makes me lament for the lack of originality and daring in so many Hollywood made or funded films these days. Even though I'm interested to see what Lee manages with this material, its existence is an example of that very thing, pulling as it does from someone else's source material. 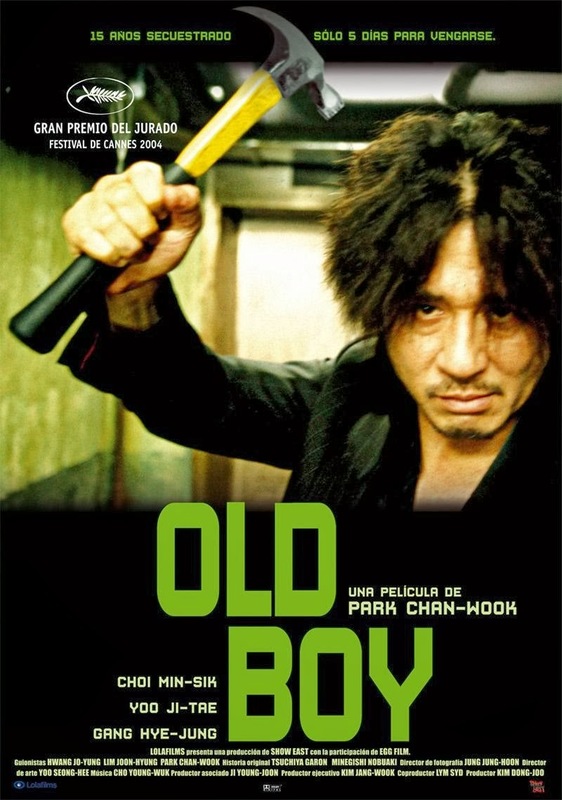 Another film that I won't shake anytime soon, and for good reason. Who can spend a full 10 minutes watching actual kangaroos actually get gunned down in the dead of night and walk away unshaken? Ted Nugent, maybe. This one would make a fine double feature with Straw Dogs, as it works from the same themes: otherwise quiet men turned savage due to environment and incident. This one, at least, lets you feel it more because you aren't looking at an already-minted movie start. Just a sweaty gent who desperately wants to get home to his lady love for the holidays but upends himself at every turn. The booze, a swarthy Donald Pleasance, and the 'roo hunts don't help matters much. 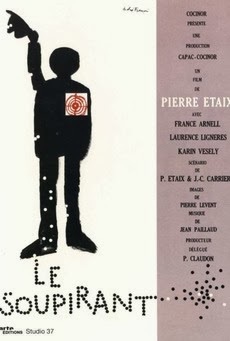 One of the great DVD releases of this year was the filmography of French comedy master Pierre Etaix by Criterion. I'm still working my way through it, but so far, this is the jewel in the crown. Impeccably paced and plotted, this drawn out attempt by a bachelor to find a wife features at least a dozen jaw-dropping comic set pieces that are actually laugh out loud funny. And like his predecessor Jacques Tati, it all gets wrapped up with heart and oodles of charm. 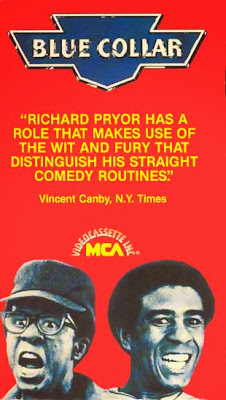 If I were forced to choose an era of American cinema that I love more than the rest, I'd likely land on the '70s. So many young directors like Hal Ashby and the previously mentioned Paul Schrader were taking from the French, Japanese, and Italian masters and making work that relied on the tension between those sensibilities and their homegrown ideals. This picture is a great example of that with Ashby playing with the same jagged editing style of Godard and the campy antics of Fellini while telling a very American coming-of-age story mixed with a political message about race relations. I hope you've picked your jaws up off the floor upon seeing that someone who contributes occasionally to this site didn't see this until 2013. I have no excuses. Just rest in the knowledge that I'm kicking myself a lot harder about it than you possibly could. 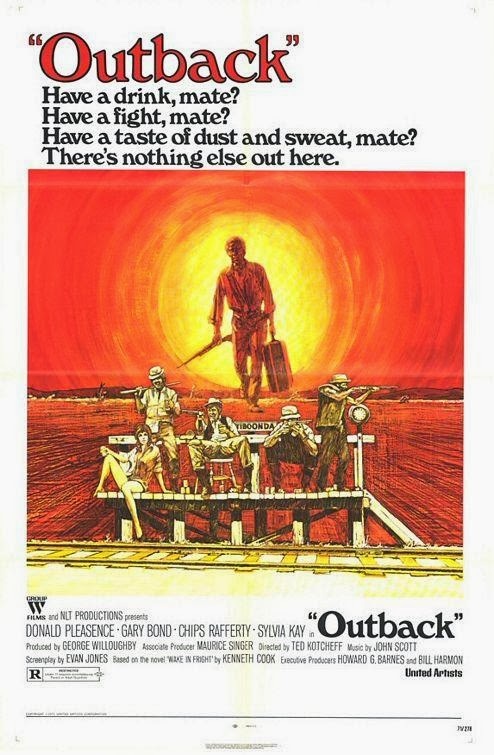 Anyway...apply everything I said about Hal Ashby above to Coppola with this out-and-out masterpiece. In this case, give the plot over to a man turned paranoid by his choice of profession and pushed over the edge by something he catches on tape. If you've waited as long as I have to finally check this movie out, you owe it to yourself to check it out, if only to watch Gene Hackman's masterful work in the lead role.